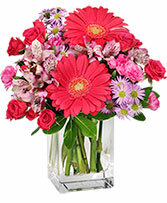 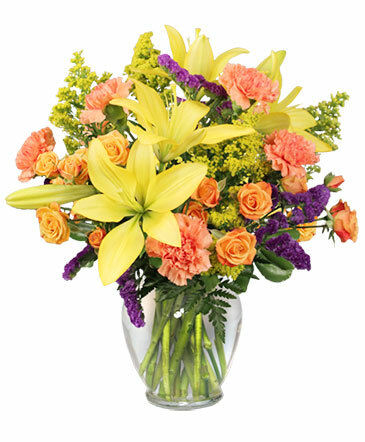 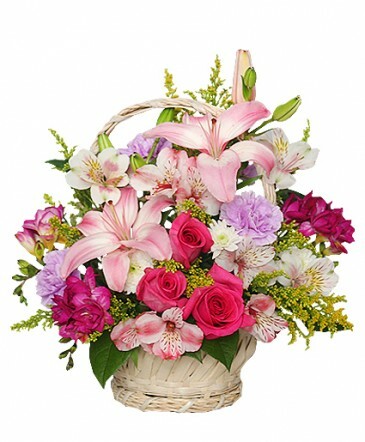 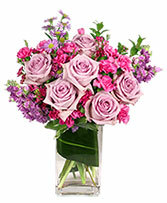 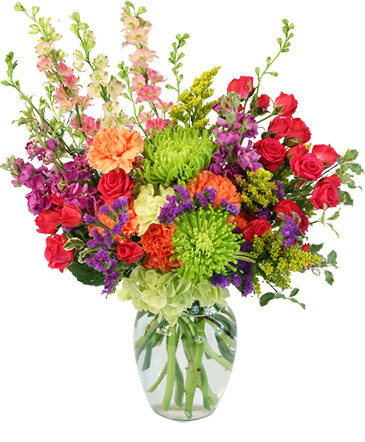 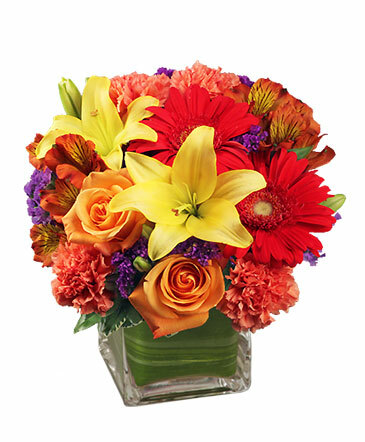 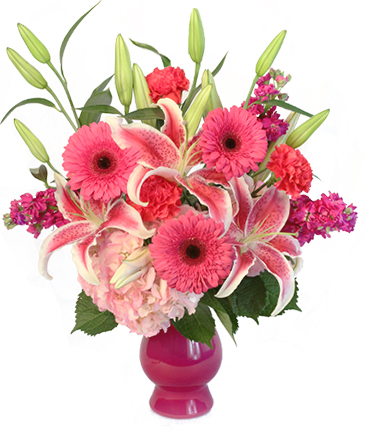 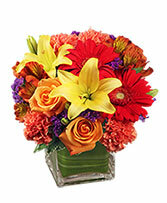 Over 30 years in the floral industry~We care about our customers! 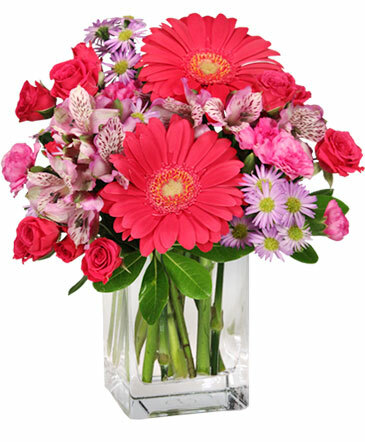 COME SEE WHAT'S BLOOMING THIS SPRING AT MIMI'S FLORIST! This Lavender Luxury arrangement has natural beauty and a sweet fragrance that help ensure an amazing sensory experience for your recipient. Call our shop or order spring flowers right here - anytime day or night.